Click on the banner above to go to the Abraham Lincoln homepage at the University of Virginia's Miller Center. 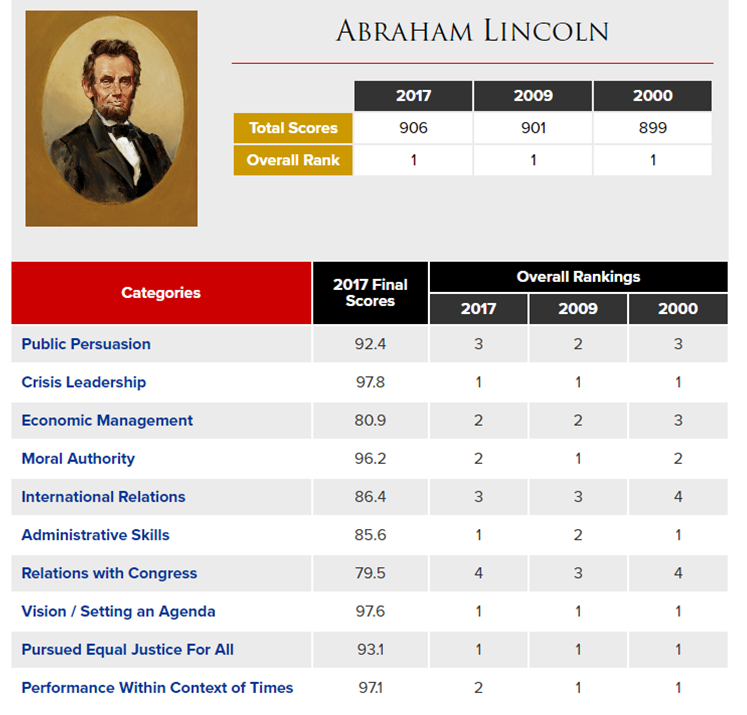 Click on the buttons below for in-depth information about Lincoln's Presidency. 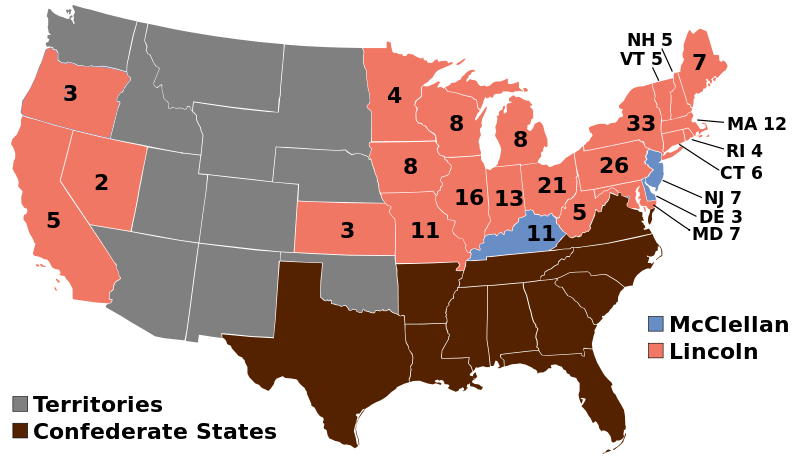 Lincoln won the Election of 1860 even though he wasn't on the ballot in nine states. (Can you guess which nine states?) 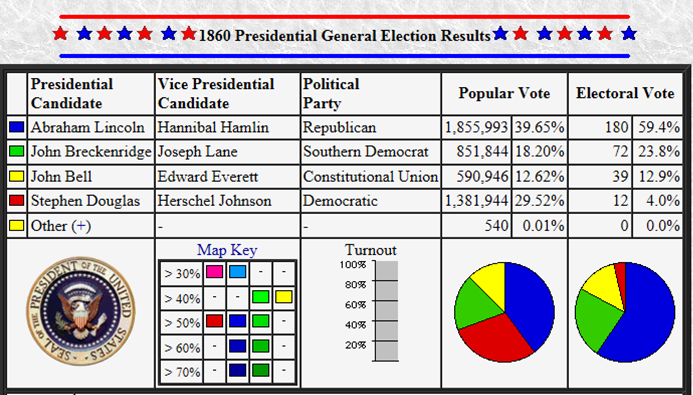 This means 1/5 of the Electoral Vote was not represented. 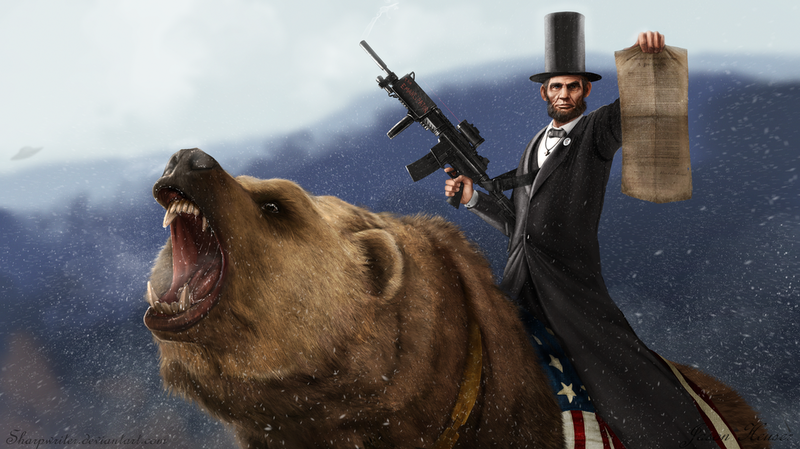 Lincoln was the first U.S. President to die by assassination. He was shot by John Wilkes Booth while watching a performance of "Our American Cousin" at Ford's Theatre in Washington, D.C. The same play was also being performed at the McVerick Theatre in Chicago on May 18, 1860... the day Lincoln was nominated for President in that city. The contents of Lincoln's pockets on the night of his assassination weren't revealed until February 12, 1976. They contained two pairs of spectacles, a chamois lens cleaner, an ivory and silver pocketknife, a large white Irish linen handkerchief with "A. Lincoln" embroidered in red, a gold quartz watch fob without a watch, a new silk-lined, leather wallet containing a pencil, a Confederate five-dollar bill, and news clippings (an article on unrest in the Confederate Army, an article on emancipation in Missouri, an article on the Union party platform of 1864, and an article on the Presidency by John Bright). This does beg the question: how big were Lincoln's pockets?! 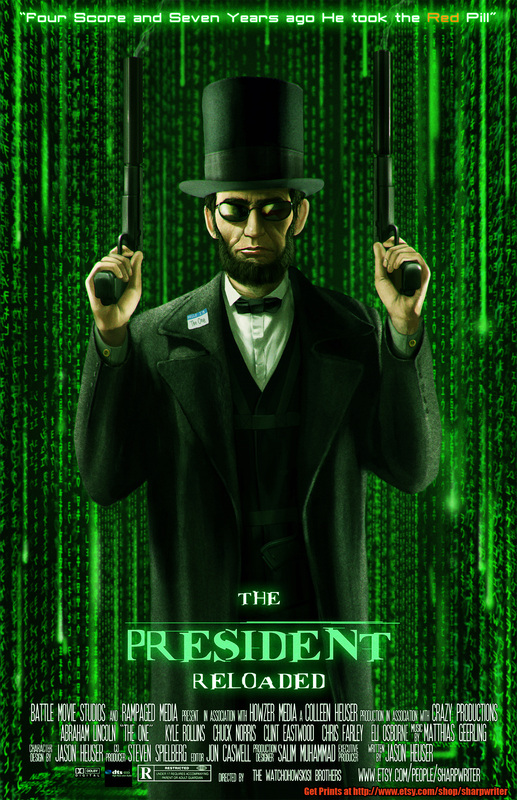 At 6'4" tall, Lincoln is our tallest President. Lincoln's mother, Nancy Hanks Lincoln, died when the family dairy cow ate a perennial herb called White Snakeroot and she drank the cow's milk. Snakeroot contains the toxin tremetol, which is lethal to humans. Lincoln had a wart on his right cheek, a scar on his thumb from an ax accident, and a scar over his right eye from a fight with a gang of thieves. Lincoln's wife, Mary, prevented their oldest son, Robert, from joining the Union Army until shortly before the war's conclusion. On February 11, 1865, he was commissioned as an Assistant Adjutant General with the rank of Captain and served in the last weeks of the Civil War as part of General Ulysses S. Grant's immediate staff, a position which sharply minimized the likelihood that he would be involved in actual combat. Robert was present at Appomattox when Confederate General Robert E. Lee surrendered on April 9, 1865 to end the war. Some time after the war, Robert served as Secretary of War under Presidents Garfield and Arthur. 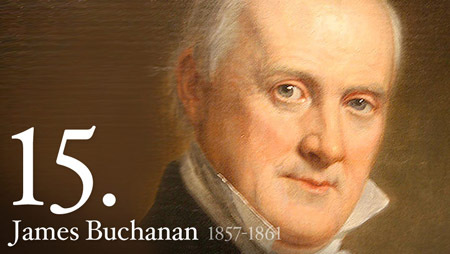 Robert had three children; the last person known to be of direct Lincoln lineage was Robert's grandson, "Bud" Beckwith, who died in 1985. Lincoln was the only President to receive a patent (copyright protection) for something he invented. 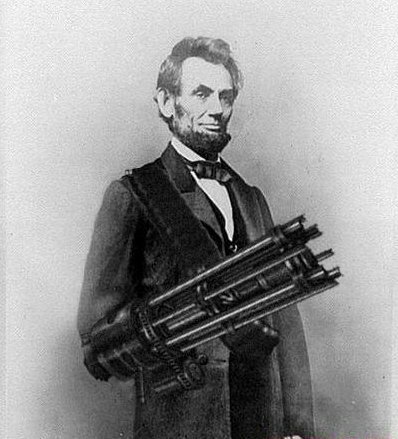 Lincoln came up with a device for lifting boats over shoals (sandbars). Lincoln was the first U.S. President to sport a beard. On October 15, 1860, a few weeks before Lincoln was elected President, an 11-year-old girl named Grace Bedell sent him a letter urging him to grow a beard to improve his appearance. Lincoln responded in a letter on October 19, 1860 but made no promises to Bedell's letter. Shortly afterwards, however, he allowed his beard to grow, and by the time he began his inaugural journey by train from Illinois to Washington, D.C., he had a full beard. The trip took him through New York, and included a stop in Bedell's hometown of Westfield, New York, where thousands gathered to meet the President-Elect. 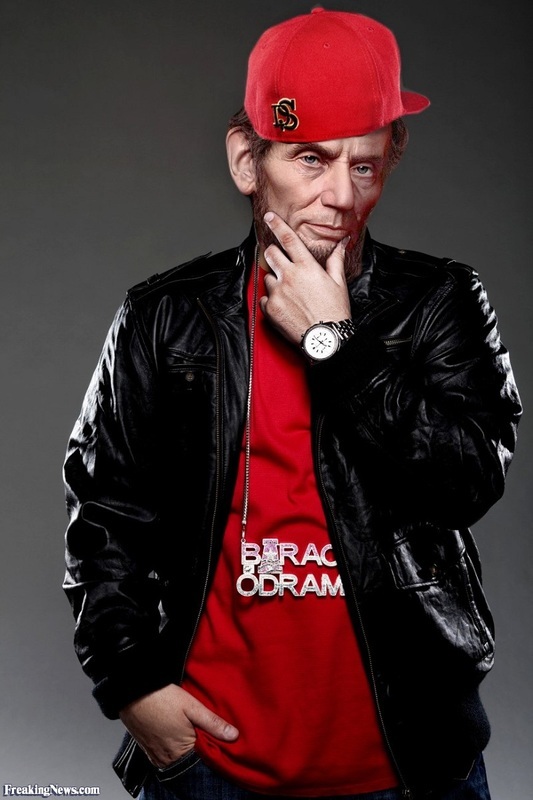 Lincoln asked by name to meet Grace Bedell. Bedell often discussed the event, saying: "He climbed down and sat down with me on the edge of the station platform," she recalled. "'Gracie,' he said, 'look at my whiskers. I have been growing them for you.’' Then he kissed me. I never saw him again." During the Civil War, telegraph wires were strung to follow the action on the battlefield. However, there was no telegraph office in the White House, so Lincoln went across the street to the War Department to get the news. Lincoln was the first President to be photographed at his inauguration. 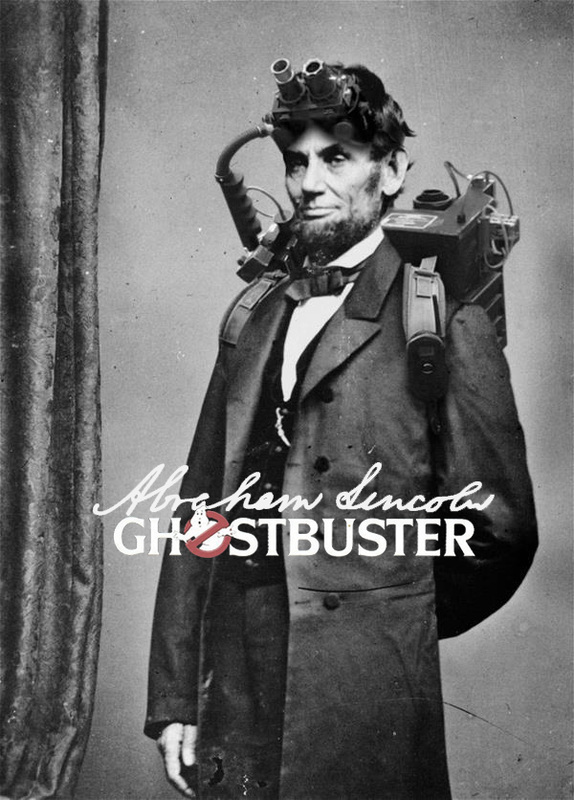 Lincoln's future assassin, John Wilkes Booth, can be seen in the picture. Lincoln's oldest son, Robert, who was in Washington, D.C. when his father was killed, was also on the scene when President Garfield was shot in 1881 and President McKinley was assassinated in 1901. 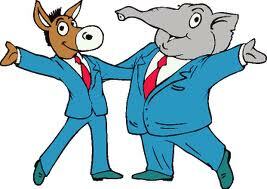 Robert recognized these coincidences and is said to have refused a later Presidential invitation with the comment, "No, I'm not going, and they'd better not ask me, because there is a certain fatality about Presidential functions when I am present." Born in Kentucky, Lincoln was the first President to be born outside the original 13 colonies. In an odd coincidence, Lincoln's oldest son, Robert, was once saved from possible serious injury or death by Edwin Booth, brother of John Wilkes Booth. The incident took place on a train platform in New Jersey. The exact date of the incident is uncertain, but it is believed to have taken place in late 1864 or early 1865, shortly before Booth's assassination of President Lincoln. Robert recalled the incident in a 1909 letter to the editor of The Century Magazine: "The incident occurred while a group of passengers were late at night purchasing their sleeping car places from the conductor who stood on the station platform at the entrance of the car. The platform was about the height of the car floor, and there was of course a narrow space between the platform and the car body. There was some crowding, and I happened to be pressed by it against the car body while waiting my turn. In this situation the train began to move, and by the motion I was twisted off my feet, and had dropped somewhat, with feet downward, into the open space, and was personally helpless, when my coat collar was vigorously seized and I was quickly pulled up and out to a secure footing on the platform. Upon turning to thank my rescuer I saw it was Edwin Booth, whose face was of course well known to me, and I expressed my gratitude to him, and in doing so, called him by name." 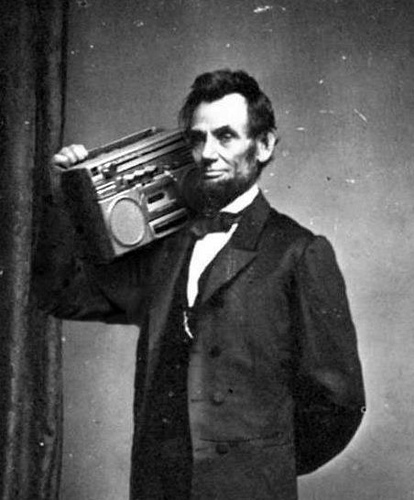 Lincoln started a business early in his career in which he was the owner of a dry goods store. That business turned out to be a flop. Later in his life, he was appointed to the position of postmaster in his township. His post office had the worst efficiency rating in the entire county! 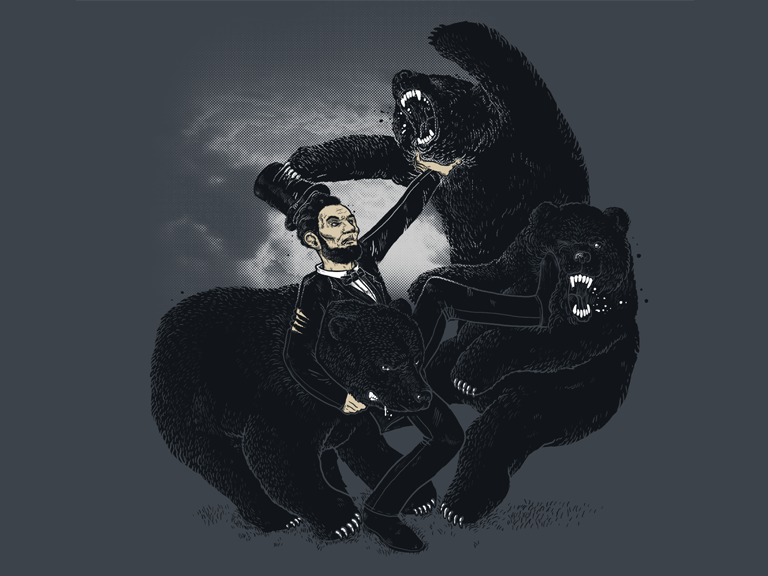 Lincoln freed the slaves on January 1, 1863 with his Emancipation Proclamation. Well, sort of. The Emancipation Proclamation proclaimed all those enslaved in Confederate territory to be forever free and ordered the Union Army to treat as free all those enslaved in 10 states that were still in rebellion, thus applying to 3-4 million slaves in the U.S. The Proclamation could not be enforced in areas still under rebellion, but as the army took control of Confederate regions, the slaves in those regions were emancipated rather than returned to their masters. The utter diplomatic genius of the document is what's forgotten. The Civil War started over states' rights – as in, does a state have the right to secede from the Union? It did NOT start as a war to end slavery. As such, Britain was on the verge of entering the war to aid the South. British firms had already built two warships for the Confederacy (CSS Alabama and CSS Florida). Why? The South was the biggest manufacturer of cotton in the world... and Britain was in the midst of its Industrial Revolution, driven by its textile factories. What do textile mills need? Bingo. Cotton. 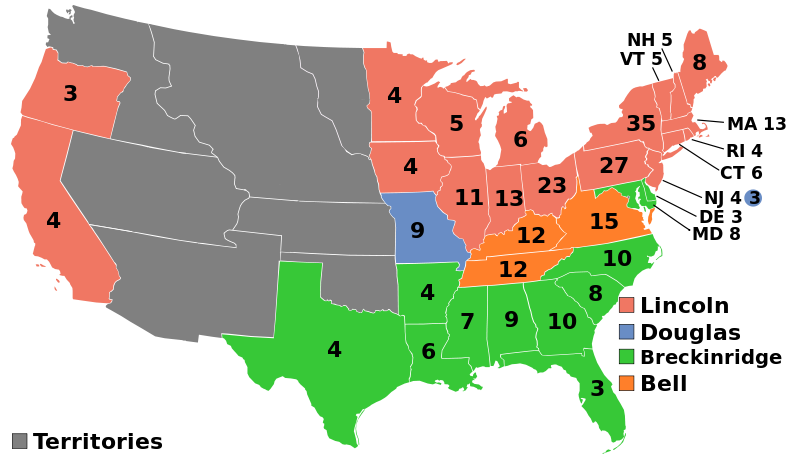 And since this was a war over states' rights, what did Britain care which side was victorious? 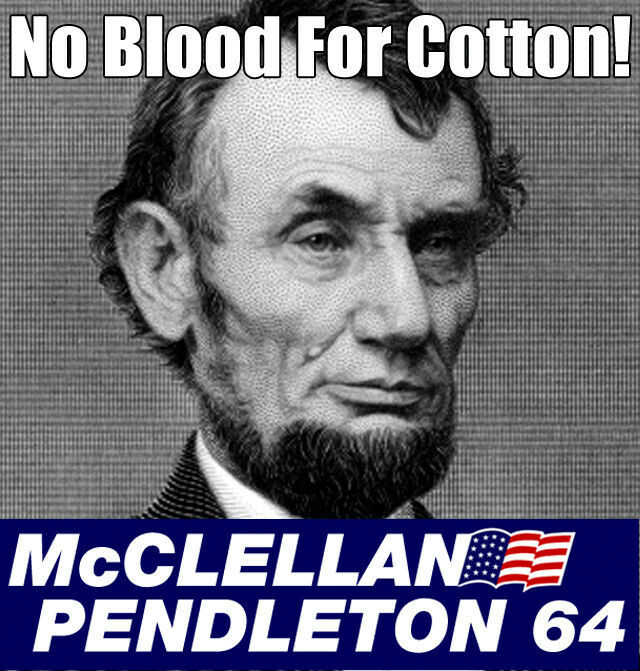 (They weren't stupid – they knew slave labor was being used to produce the cotton. But, if Britain helped the South win, they'd be locking in cheap cotton prices for life.) To keep Britain out, Lincoln issued the Emancipation Proclamation, which instantly shifted the war's objective to ending slavery. Now Britain couldn't bring itself to support the side of a war being fought over slavery, especially since they had banned it in 1833. 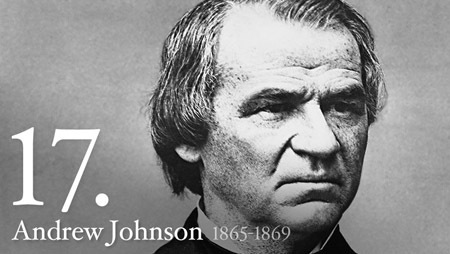 As Lincoln had hoped, the Proclamation turned foreign popular opinion in favor of the Union by adding the ending of slavery as a goal of the war. That shift ended the Confederacy's hopes of gaining official recognition abroad. 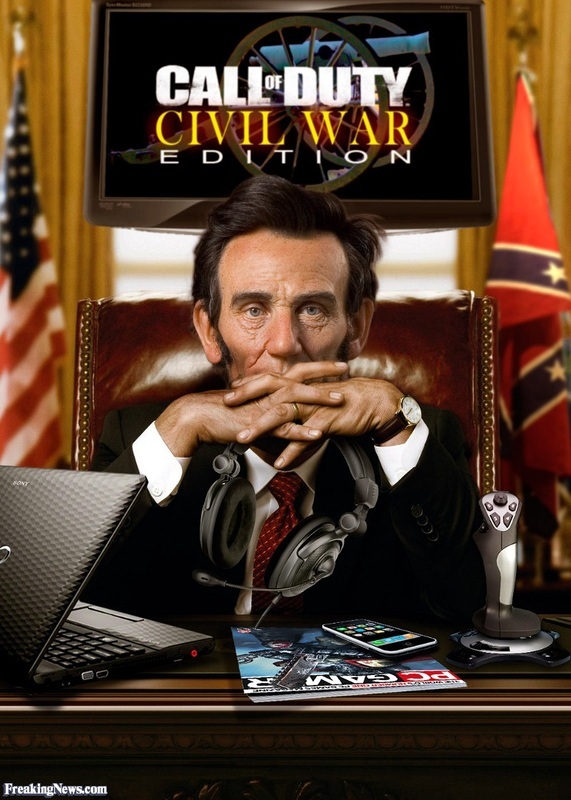 Lincoln was a cunning diplomatic master.